Beaumauris vs. Suburban – Which is the Best Small Modular Home for You? The Anglesea vs. 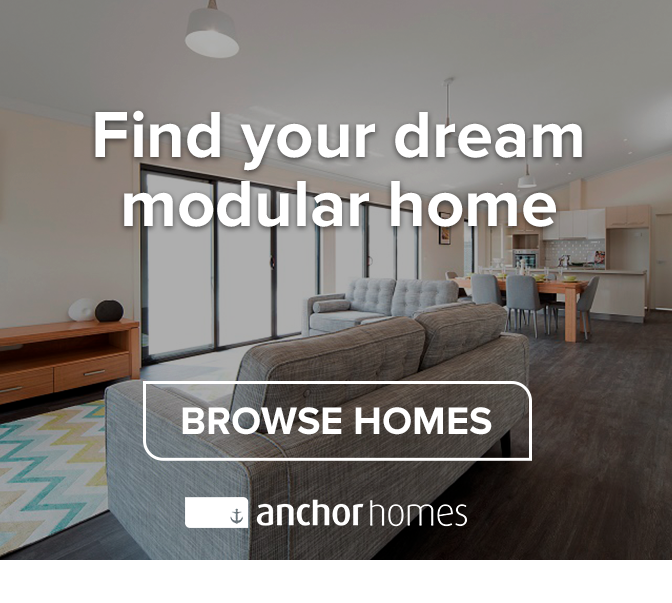 The Barwon – Which is the Best Two-Storey Modular Home for You? Prefabricated Homes and 3D-Printed Homes – How Do They Compare? Hampton 14 vs. Shoreham 14 – Which is the Best Modular Home for You? What Comes First When You Build a Modular Home – Land or House Design? One-Storey vs. Two-Storey: Which is the Best Option for You? Modular Home or Kit Home: Which is the Best Option for You? Why Build a Two-Storey Modular Home? Can I Move My Modular Home Again? Can I Build a Modular Home on a Sloping Block? 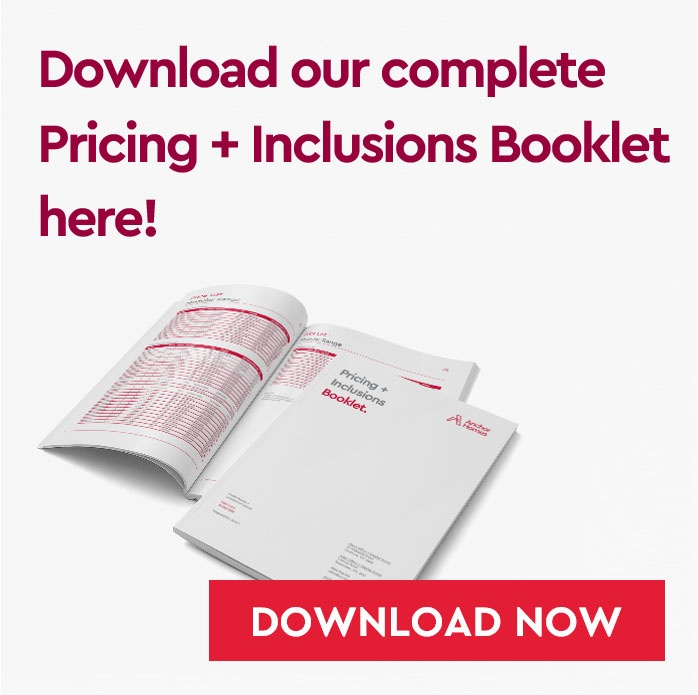 Buying vs Building - Which is Right for You? 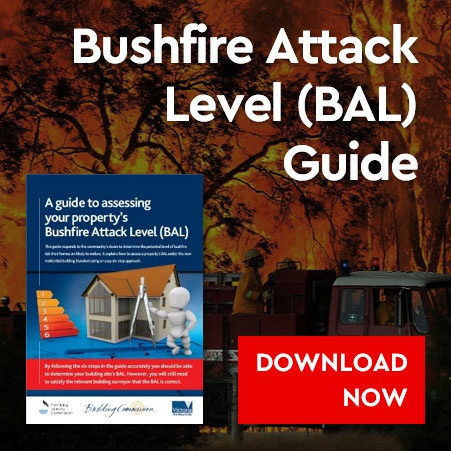 What is a Bushfire Management Overlay? 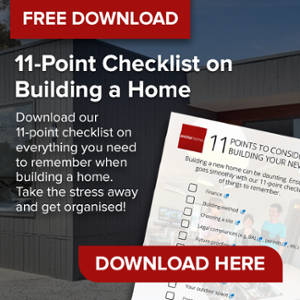 Have you considered building a two-storey modular home? What Permits Do I Need to Build a Modular Home on My Land? New Seaford And Hampton Range!